Please note a Room Service Charge will be applicable. Our Food & Drink options are listed below. We offer a variety of different menus to complement your event. Choose from our selection of Buffet Menus or savour the delights of our Canapes Menu which is perfect for any formal occasion or drinks reception. If you are looking to host a sit down meal, we have the perfect menu for you. Try our A La Carte set menu and choose between 2 courses or 3 courses. This menu is available for a minimum of 15 people in a group. Please note we require a pre-order form to be completed and returned to us at least 7 days prior to your booking. Our Buffet Menus are available for groups of 12 or over only. Other drink options can be made available if requested. Please speak to our event coordinator. Our Buffet options & drink prices are available for a minimum of 12 guests. 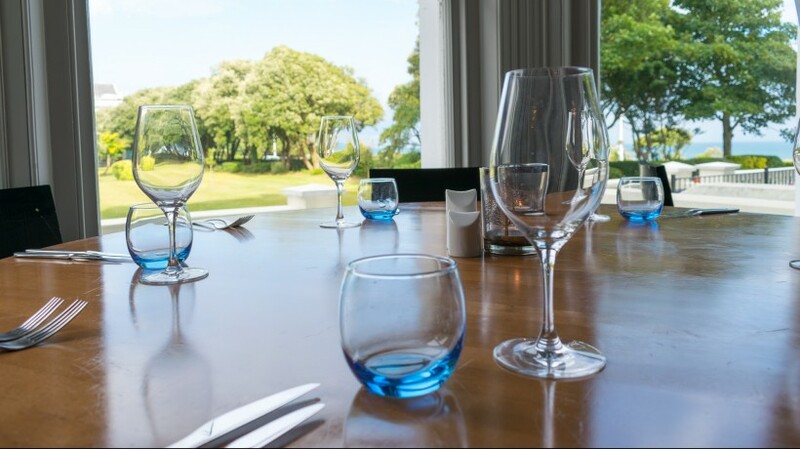 Situated on The Leas in Folkestone overlooking the gardens and the English Channel, our restaurant is the perfect setting to celebrate your wedding day. 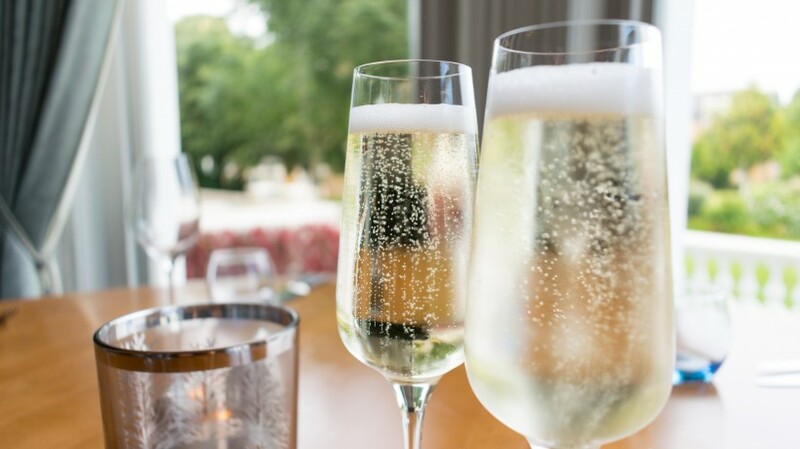 Enjoy your first meal as newlyweds with breathtaking views and a delicious menu carefully designed by our Head Chef to suit your tastes and requirements. Contact us today and start plannng your Wedding Breakfast at The Cliffe Restaurant.